"Let Flagship Surgical® step up your game with our convenient, ergonomic Step Stool." 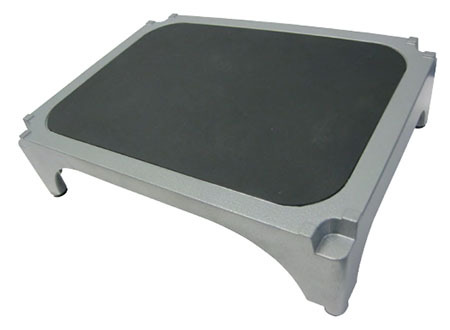 The stackable Step Stool from Flagship Surgical is designed for the OR, but is equally useful throughout the hospital. Made of lightweight aluminum, our Step Stools are built very strong and are protected with an anti-microbial powder coating. 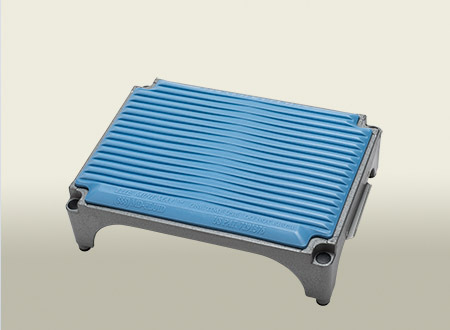 The Step Stool is ideal for use in conjunction with our comfortable, anti-microbial Mini Mat®.